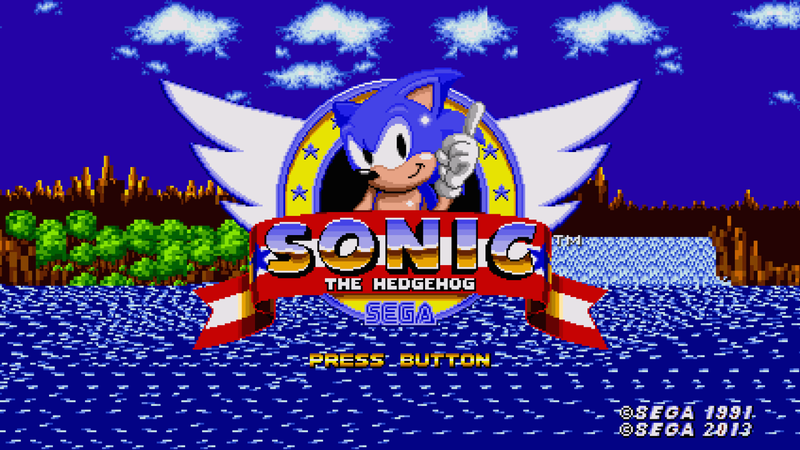 Sega is taking on the emulation crowd by releasing their own library of games on #Android and #iOS for free. So Sega may have came up with a solution for a problem that has plagued the video game industry for decades. Meet Sega Forever, Sega's way of bringing classic games to the mobile platforms for free. 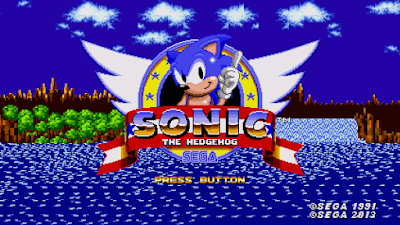 To put it simply Sega is just converting their classic library of games to play natively on both Android and iOS. Well, it depends on what type of gamer you are... If you play emulators or enjoy playing classic games this is right up your alley. If you have to question "why are they putting out old games this probably isn't for you. Depends on what your definition of free is? Yes you don't necessarily have to play for the game as there is an ad-supported version that they are totting as free. If you are like me hate being interrupted while playing Sonic the Hedgehog, you may want to spring the $2 for the ad-free version. 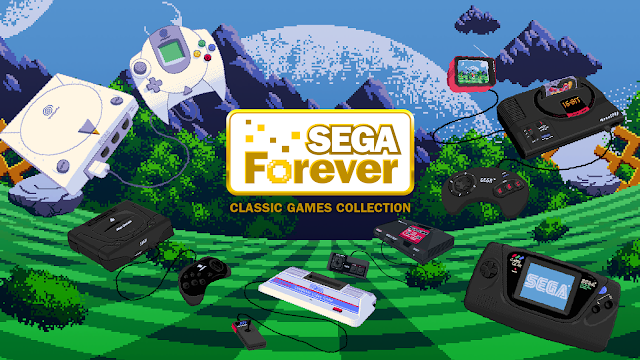 I like what SEGA is doing here. While their games aren't new to iOS or the Google Play Store, Its nice to see them free (well, ad-supported). Even more It is nice to see that you have an option to buy out of the ads for a small fee. I can't wait till the Sega Saturn / Dreamcast games start popping up.